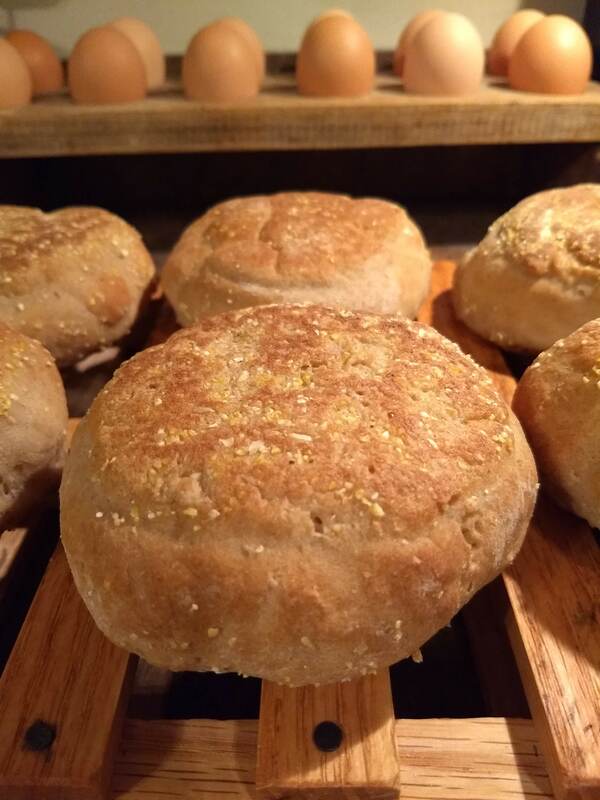 Enjoy versatility with these gluten-free English muffins, made with our milk and eggs. They can serve as a breakfast staple topped with a fried egg, bacon, and cheese or avocado, or simply with butter and jam. They also do well as a tuna sandwich or with your favorite meat. The muffins are sold frozen, fully baked. Pop in the toaster or toaster oven for a quick meal or snack. $7.50 for half dz. Made with our milk and eggs, these are sure to satisfy your biscuit cravings on a gluten-free diet, whether it's by choice or necessity. The biscuits are sold frozen. 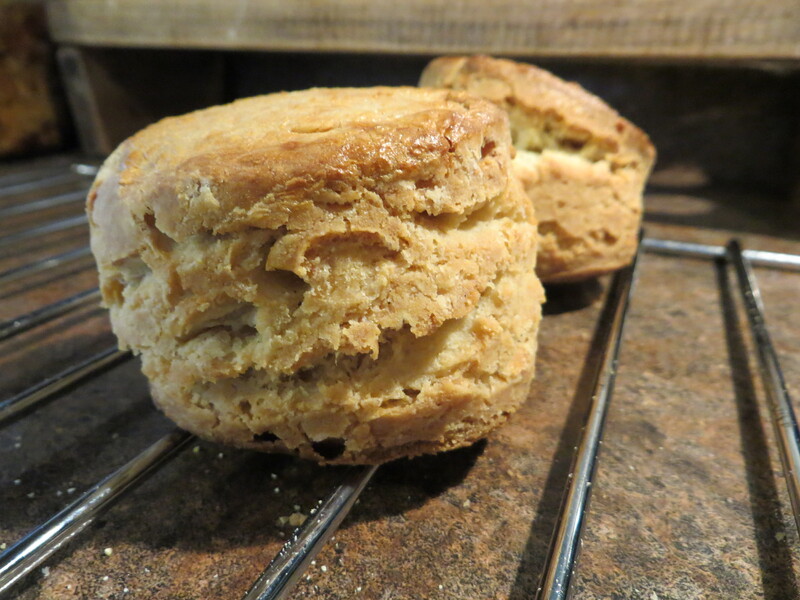 Simply bake the frozen biscuits at 450 F for about 20-25 minutes and enjoy. 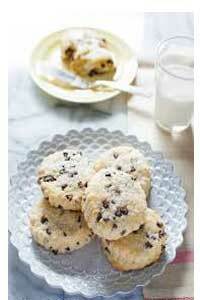 Brush the tops of the biscuits with buttermilk before placing in the oven for a brown crust. $7.50 for a half dozen.